While many people assume that the U. S. tornado season lasts from April to May, that isn’t true for places other than tornado alley. The tornado season for Michigan actually starts in June and lasts until mid-July. A tornado might not touch the ground, but the storms associated with them can bring serious winds and rain from thunderstorms. During thunderstorms that bring serious, torrential downpours to the area, there’s a good chance that the large amount of water can be a detriment to your property and cause serious storm water runoff. That storm water runoff can cause the storm drains to be overwhelmed, which can lead to flooding in the surrounding area. 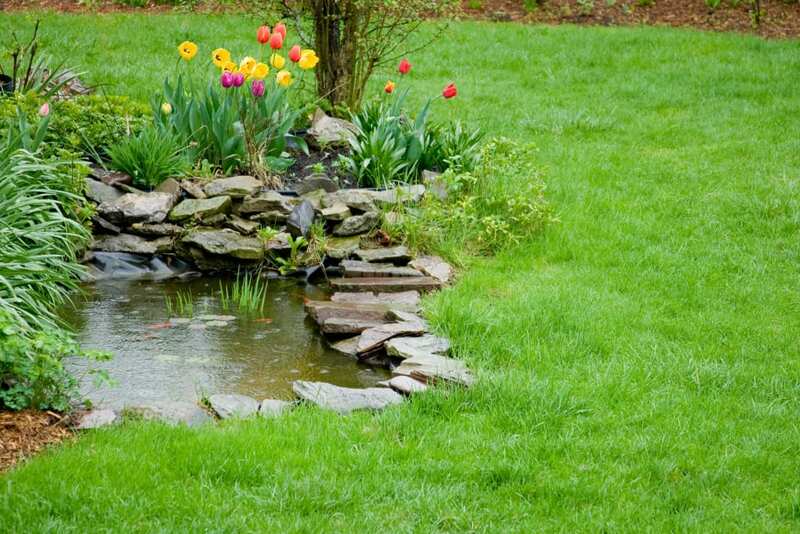 Storm water runoff can also gather debris and pollutants from your yard and wash them into natural waterways. Every street, parking lot, yard and driveway has pollutants that can be flushed out into the storm drains and eventually lead to the natural waterways of the city especially in Ann Arbor MI. Your driveway has toxic chemicals like antifreeze and oil that has leaked from cars. Most yards have chemicals used to treat weeds and pesticides from the garden that can rush with the runoff and reach the storm drain. Along with chemicals, silt, clay and sand can be disturbed and flow with the rushing water from your property. How Does the Water Travel From Your Property? While you shouldn’t head outside during a serious storm, the next time there’s a rain storm check to see how the rain collects and runs off from the house and the yard into the street. Storm water can’t be avoided, but it can be mitigated, so it doesn’t carry chemicals and other matter into the storm drains. Draw a map of your property with arrows indicating the direction of the storm water runoff. For proper storm water management, make sure that water is moving away from your foundation too. When you’ve mapped the storm water flow, you can decide how you want to slow it down and spread it into the yard to benefit your plants and lawn. 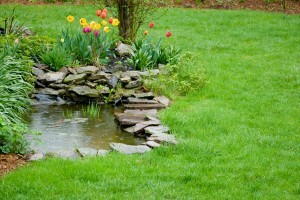 The addition of plants to the yard is one of the best ways to allow the water to soak into the soil. Plants will slow down the water and the soil can filter out many pollutants. Tree canopies will slow rainfall and spread it out over a wider area. The tree roots will help absorb water too. 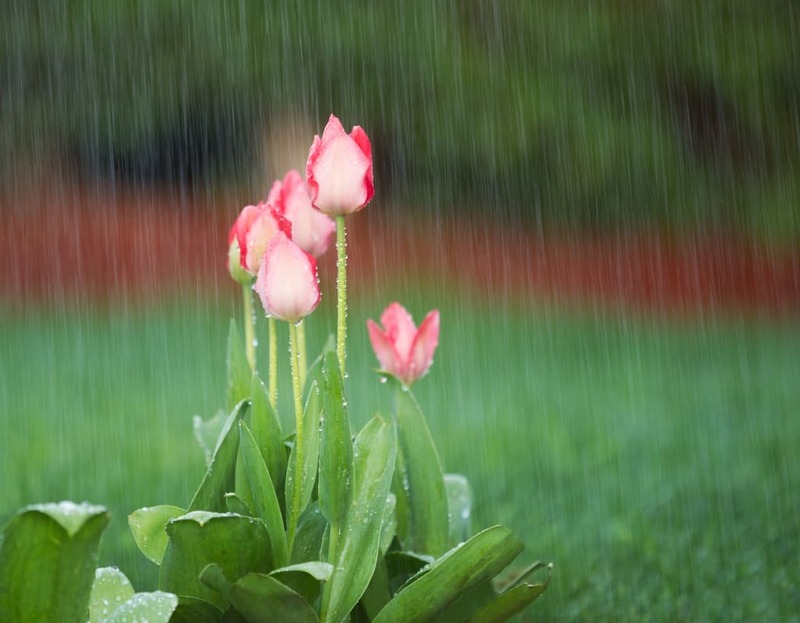 Rain gardens are a great way to catch and slow water runoff since they are designed specifically for that purpose. They are planted in the low areas of the yard where runoff can collect. Rain gardens are great for storm water management. After mapping out the way water flows from your yard into the street, it’s important that you come up with a plan to ensure that the waterways in Ann Arbor MI don’t get polluted with contaminants from your yard. You can slow the water with landscaping.